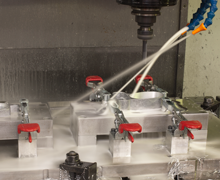 Ramko can service all your Rapid Prototyping and Production Machining needs, in-house! 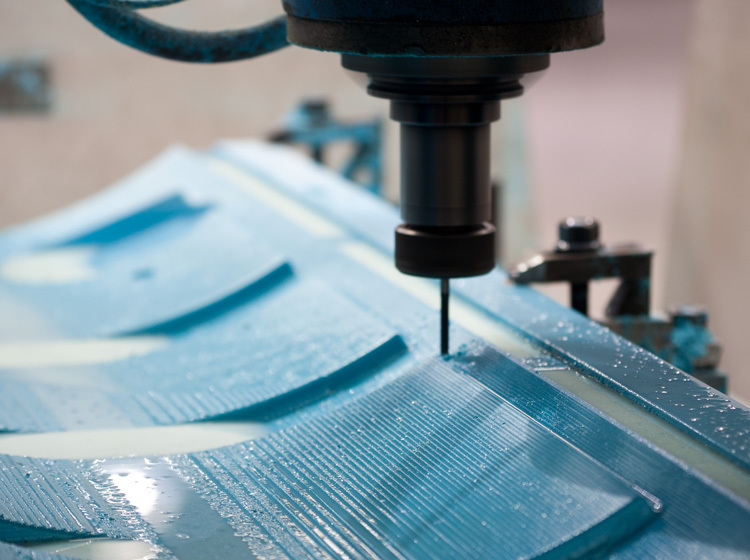 Ramko offers Rapid Prototyping Services, CNC machined Renboard, SLA Stereolithography and other prototyping related services. Prototypes allow our customers to realize their vision by providing critical tactile information to designers on exactly how the product will perform in the real world. There is nothing, after all, that can replace the touch and feel of the real thing. 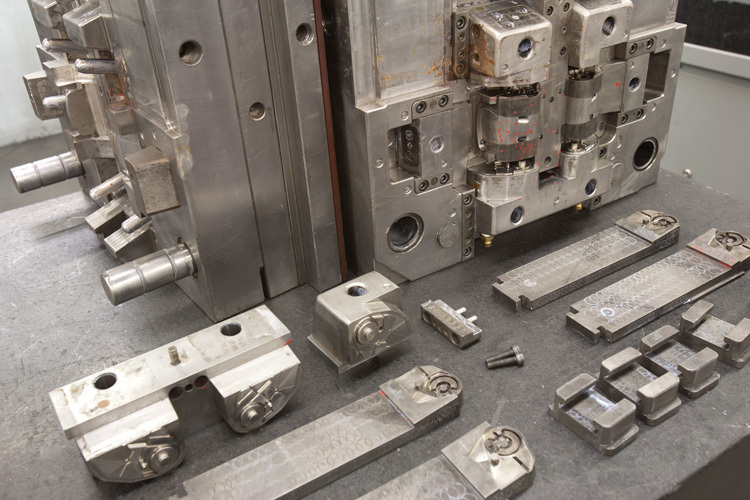 Our prototypes assist in design validation and, if usability problems arise, help our customers save on costly tooling iterations. Our 24/6 in-house services can produce prototypes FAST! 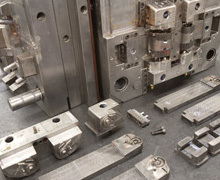 Ramko's Production Machining capabilities complete the turnkey production package for our customers. 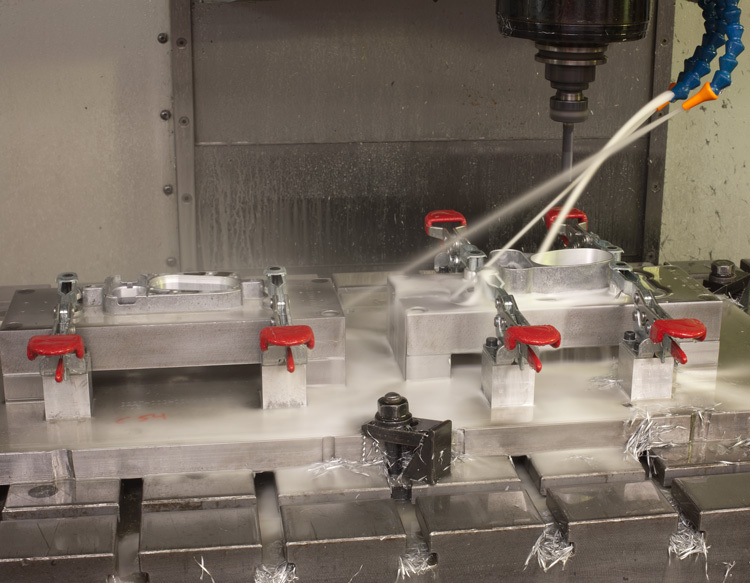 We have extensive experience in high precision machining, which results in the highest quality finished products. Ramko offer our exclusive Tooling RX program to help you minimize downtime and maximize your savings. 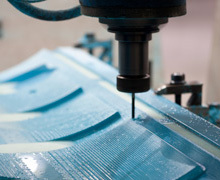 Why wait weeks and incur the expense for brand new tooling when you can get it repaired quickly and reliably by Ramko? Save time, save money, and rely on Ramko quality while enhancing your company's environmental practices.